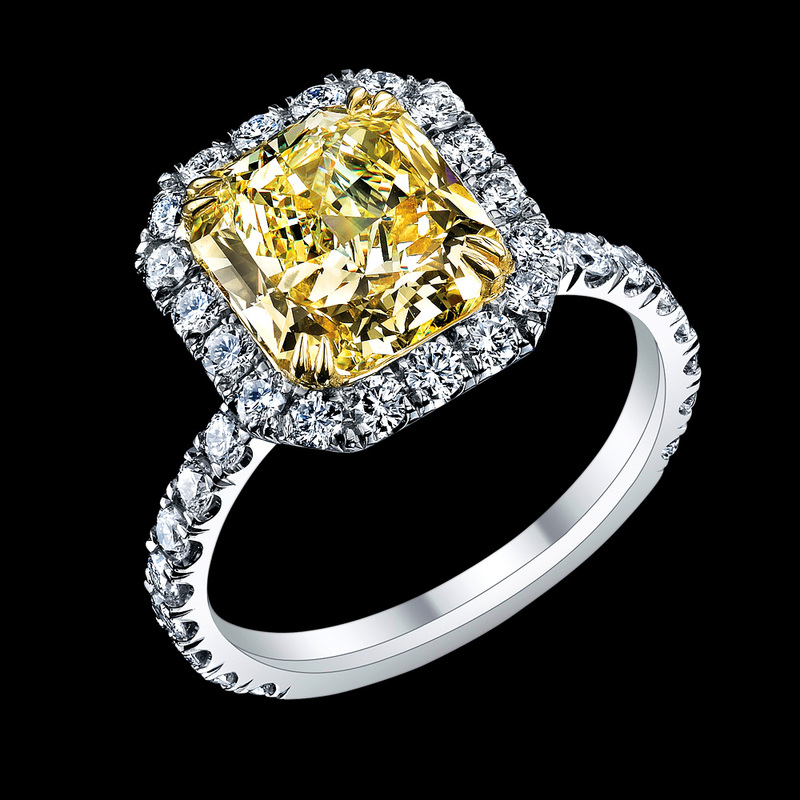 HILDGUND JEWELERS, founded in 1873, is the ultimate in fine jewelry for both men and women. Every custom designed piece is unique and elegant. Hildgund boasts a wide array of precious and semiprecious colored gems, fine jade and pearls, plus one of the most exceptional selections of internally flawless colored diamonds in the state. Hildgund is a family-run business and their goal is to give their customer something they can’t find anywhere else. Customers worldwide return to one of Hildgund’s six locations in Hawai‘i knowing that they have found one of the finest jewelry boutiques anywhere in the world. “Flawless since 1873.” Located at the Four Seasons Resort.